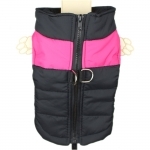 Pink bomber jacket for small dogs (chihuahua, poodle, jack russell), with decorative zips on the back and with hood. 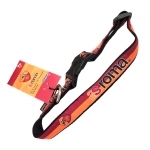 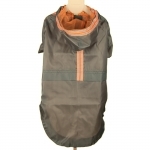 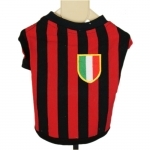 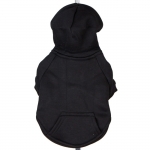 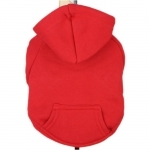 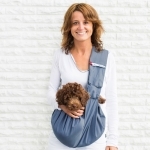 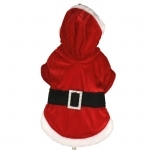 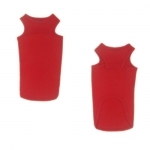 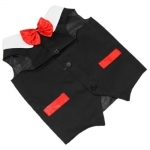 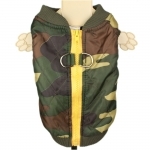 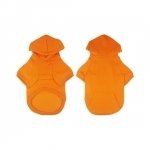 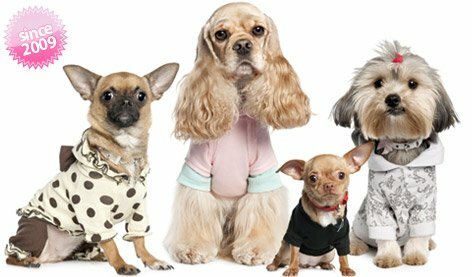 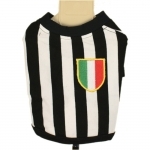 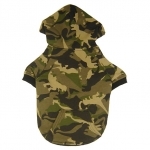 The interior is lined with fleece, ensuring warmth to your dog's body even on the coldest days. 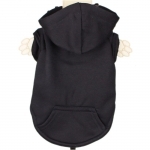 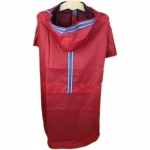 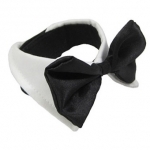 The exterior is in satin polyester, with synthetic fur around the hood. 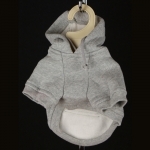 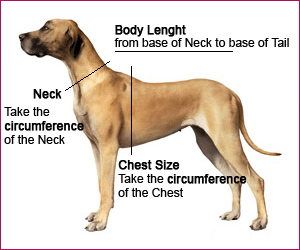 The closure is on the dog's belly, using clips.